Also known as a hedgehog. See also British. Like English tea, but the tea bag is left in. See also British. This is what they call Teenage Mutant Ninja Turtles in Britain and Ireland, because the censors over there think that "Ninja" is too violent. See also British, Cartoons, Irish. Yes, it's a real thing. See also British. Located in Lincolnshire. See also British. A fake Champagne made of fermented pears that was popular in the UK in the 60's and 70's. 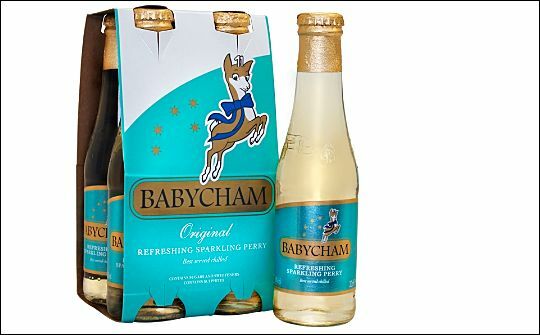 Also, the first alcoholic drink to be advertised on British television, and a product well known for it's iconic logo. See also 60's, Alcohol, British. Street in Lincolnshire, England. See also British.